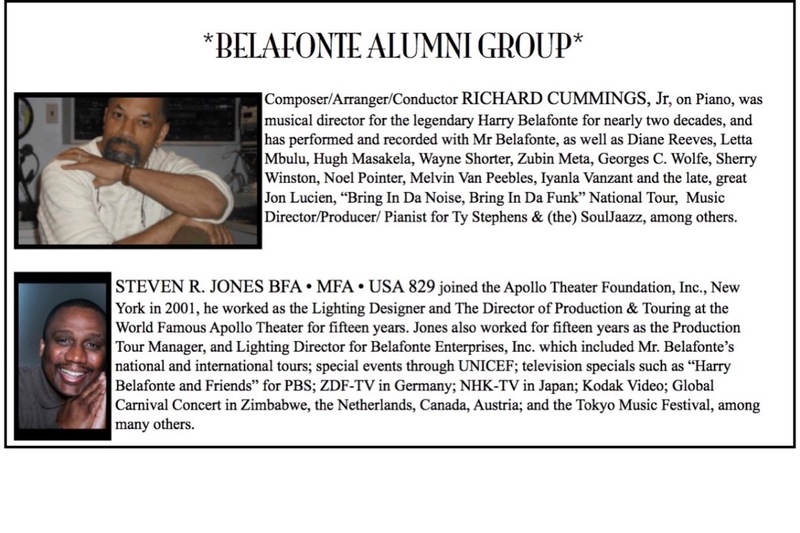 "TURN THE WORLD AROUND: The Legacy and Music Of Harry Belafonte" has been in development and production for the past 3 years, debuting at Club Bonafide on E 52nd St, NYC, and graduating to City College Center For The Arts' Aaron Davis Hall in Harlem, where it has been expanded to resemble Harry's stage show and is supported by the college's budget. However, the college is limited in its financial pockets and we are doing our part to raise additional funds to take the show to the next level, which is national and international tours to reach Harry's existing audiences and expose his music and legacy to new and younger audiences. The next installment of "Turn The World Around" will be Friday March 1st, 2019, returning to City College's Aaron Davis Hall. 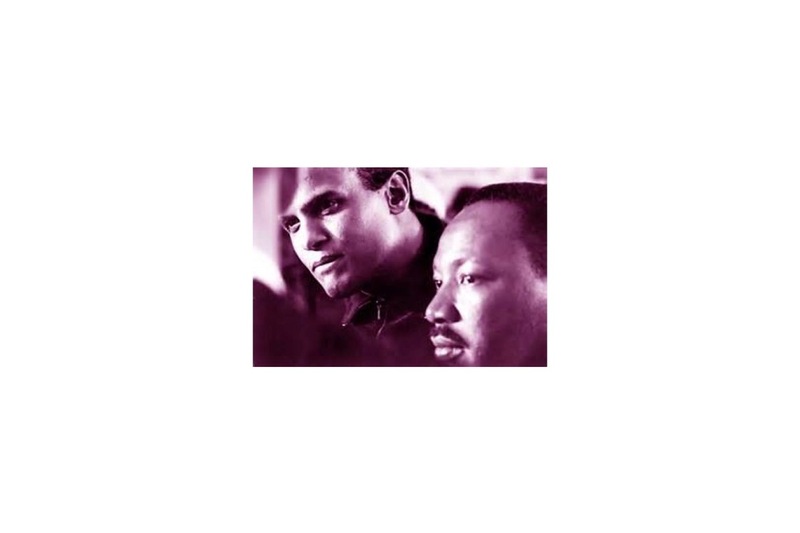 Harry Belafonte's contribution to the enlightenment and liberation of America goes far and deep, as he marched side-by-side with Dr Martin Luther King, Jr.; supported the King family, so Dr King could focus on reaching the world's heart and soul with his message and his sacrifice. 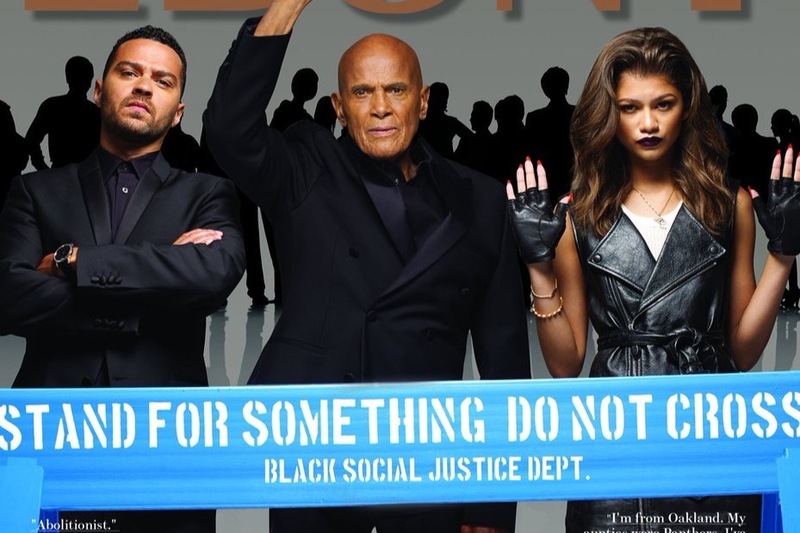 Harry was there, and remains in the forefront of Social, Civil and Human Rights to this day, in his 90s, standing up and mentoring the new advocates, like Common, Zendaya, Jesse Williams, Rosario Dawson, and Colin Kaepernik, alongside longtime advocates, Danny Glover, Susan Sarandon, Tony Bennett, Whoopi Goldberg, to name a few. Your support is crucial to keeping this music alive! As alums, and fans, we ARE his legacy! 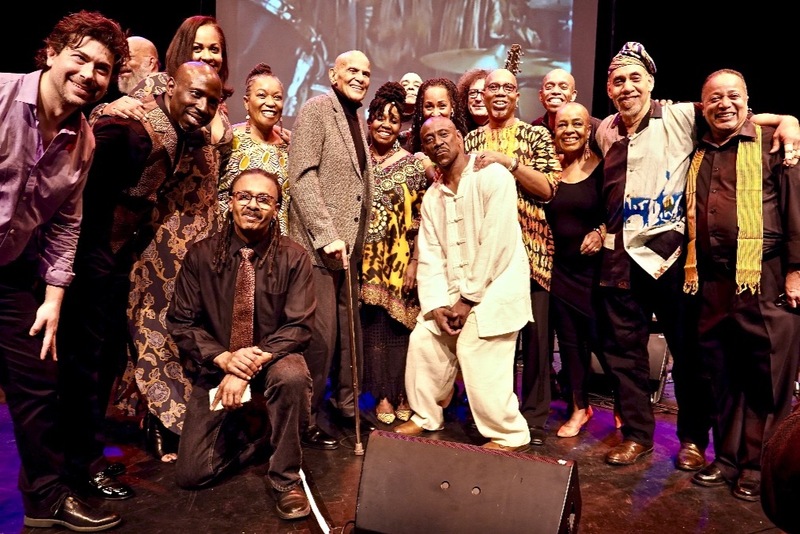 No one else is doing this music, no one else can bring it to life, besides Mr Belafonte, himself, but us, those of us who worked, toured and partook of his live shows! 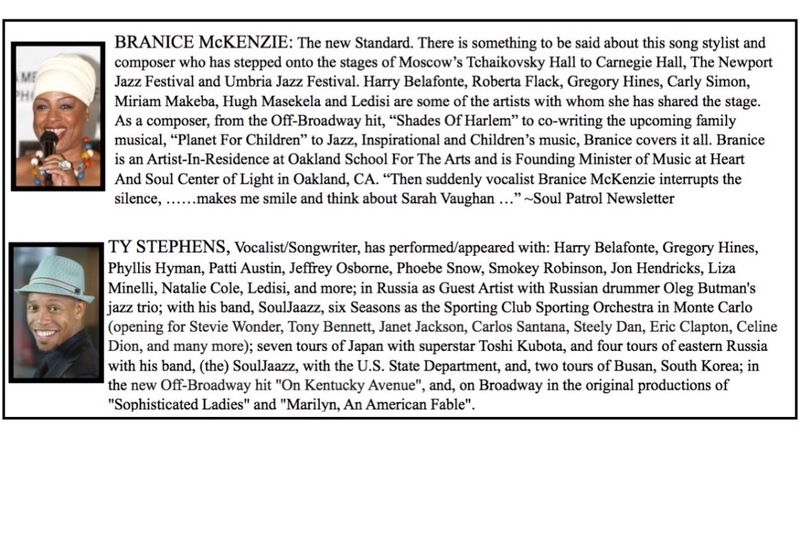 This show is performed by members of Harry's touring band(s) and staged by his production team! 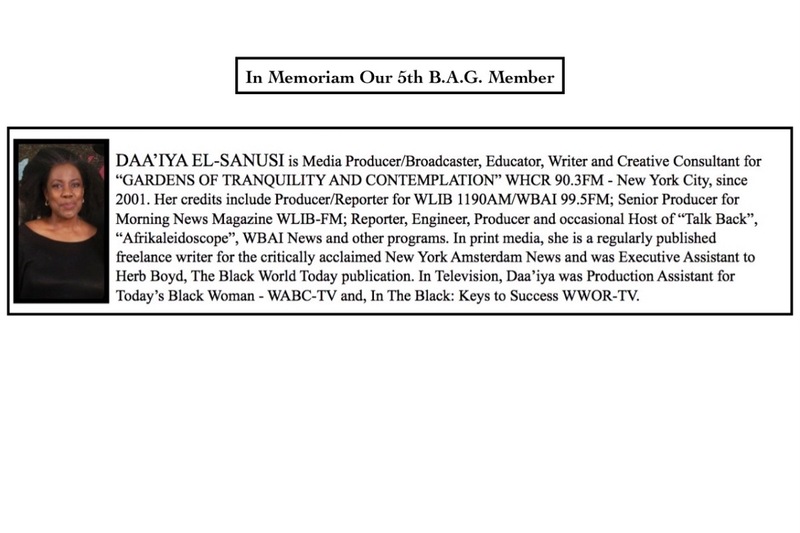 We were THERE! *Donations over $250. 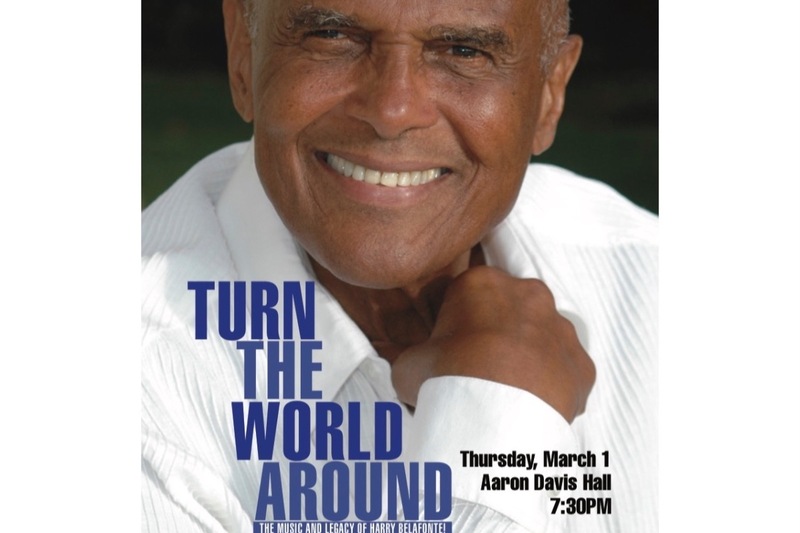 00 automatically receive 2 priority tickets for the March 1st, 2019 performance of "TURN THE WORLD AROUND: The Music And Legacy Of Harry Belafonte" at Aaron Davis Hall, Harlem NYC. Drop us a line, if located outside of the NYC area regarding designating your tickets.